The Organising Committee and the Emirates Equestrian Centre (EEC) welcome all spectators and competitors to our annual show, the internationally acclaimed Dubai Show Jumping Championship which we are proud to announce is a CSI5* event; the topmost category of competitions in show jumping, worldwide. Enjoy four days of family-packed entertainment as you witness the world’s top international horses and riders compete in a series of CSI5*-W and CSI2* classes for up to AED 2 million. 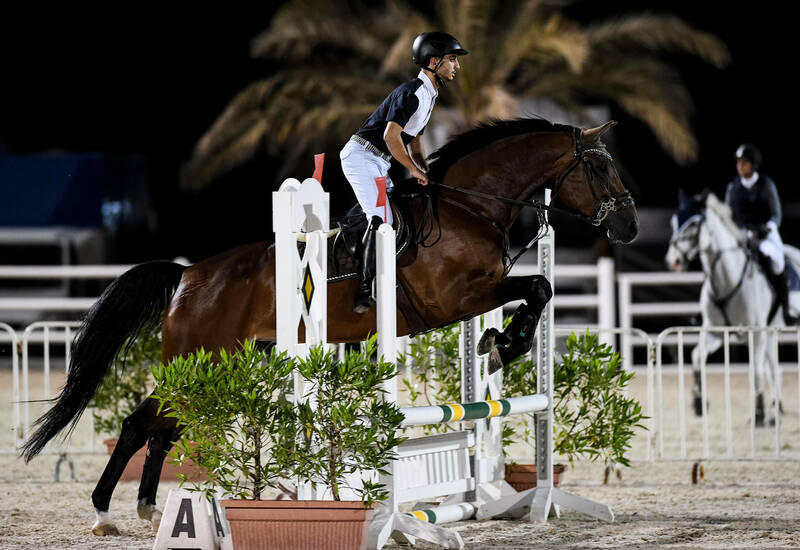 The Dubai Show Jumping Championship 2019 provides fans, newcomers to the sport, and families the chance to enjoy four days of family-packed entertainment as they witness the world’s top international horses and riders compete in a series of CSI5*-W and CSI2* classes for up to AED 2 million. Guests have the chance to win fabulous prizes at the Raffle draws, be entertained by the Dubai Police Band, and enjoy delectable snacks and cuisines at the food trucks. We pride ourselves in taking special care of our younger guests with bouncy castles, pony rides, and face painting stations - all creating a distinct party ambience at the venue. The admission to the events is free for all four days.